Lois graduated in 1948 from Hopewell High School and was active in planning for her class reunions. Lois then graduated from Meredith Business College and retired after 45 1/2 years of service from General Electric in 1995 as an executive secretary. She volunteered at Bethesda & later at Genesis Hospital at the information desk from 2001 until 2012 and having served over 4600 hours. Lois was also active with the restoration efforts of Poplar Fork Cemetery, especially with preserving the Arch. She had a love for birds, especially hummingbirds. She also enjoyed spending time with her friends at Primrose Retirement Home. 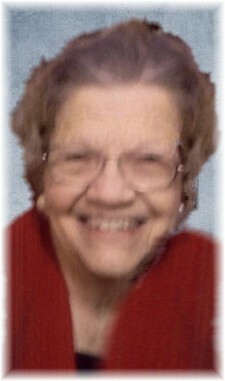 To share memories and condolences with Lois’s family please visit www.BryanHardwickFH.com.